A new research study by researchers of University of Liverpool concludes that obese people are not only stigmatised by society but also suffer dehumanisation. 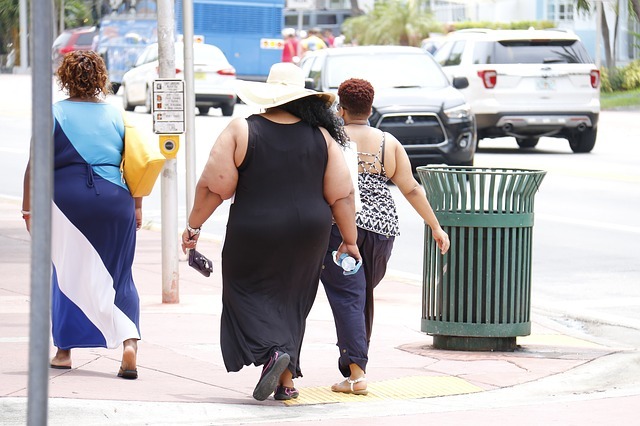 The online survey conducted among 1500 participants in India, USA and UK showed that people with obesity were considered less evolved and most of them dehumanised obesity. They were considered less human by the thinner people, according to Eric Robinson, a Reader of University of Liverpool. Obesity is caused by multiple factors including poverty, genetic, environment, and psychological. The survey points out the danger of people having such attitudes. Such people are likely to favour policies that is discriminative of people who are overweight, according to the researchers.